An investigation into sexual harassment claims at CBS News has been in progress and is expected to conclude later this month. 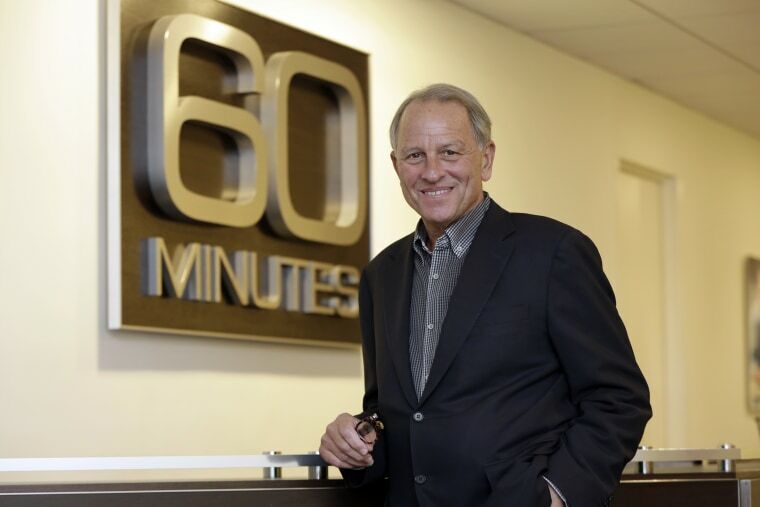 Jeff Fager, the executive producer of “60 Minutes” and former CBS News chairman, will remain on vacation as investigations continue into misconduct allegations at the network’s news division. In a statement on Sunday, CBS confirmed that Fager would not be returning to work on Monday as previously scheduled. CNN first reported the change. CBS News President David Rhodes told company executives on Thursday that an investigation into sexual harassment claims at CBS News has been in progress and is expected to conclude later this month, according to Variety. The report is expected to in part detail whether executives including Fager were aware of sexual harassment complaints. Fager’s future at the company has been called into question following a recent article in The New Yorker about harassment complaints at CBS against CEO Les Moonves. In that article, Fager was also accused by several anonymous women of inappropriate touching, with other employees alleging that Fager tolerated harassment in the CBS News division. Fager denied the allegations, telling The New Yorker “they never happened,” and disagreeing with the characterization of how harassment allegations were dealt with. “It is wrong that our culture can be falsely defined by a few people with an axe to grind who are using an important movement as a weapon to get even, and not by the hundreds of women and men that have thrived, both personally and professionally, at ‘60 Minutes,’” Fager told The New Yorker. In the Post article, Fager denied any knowledge of Rose’s actions. Fager took over as executive producer of “60 Minutes” in 2004 and was chairman of CBS News from 2011 to 2014.